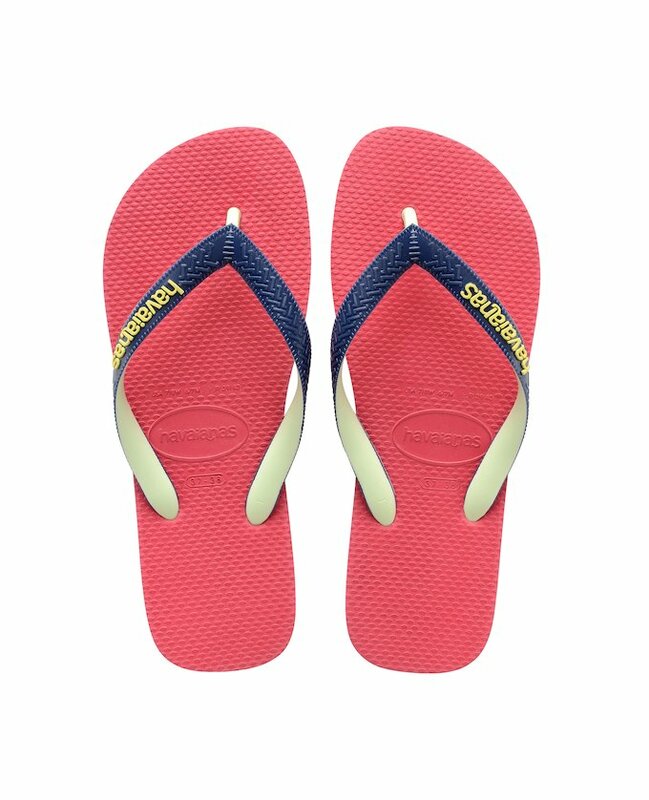 You love swimming, you find it relaxing. 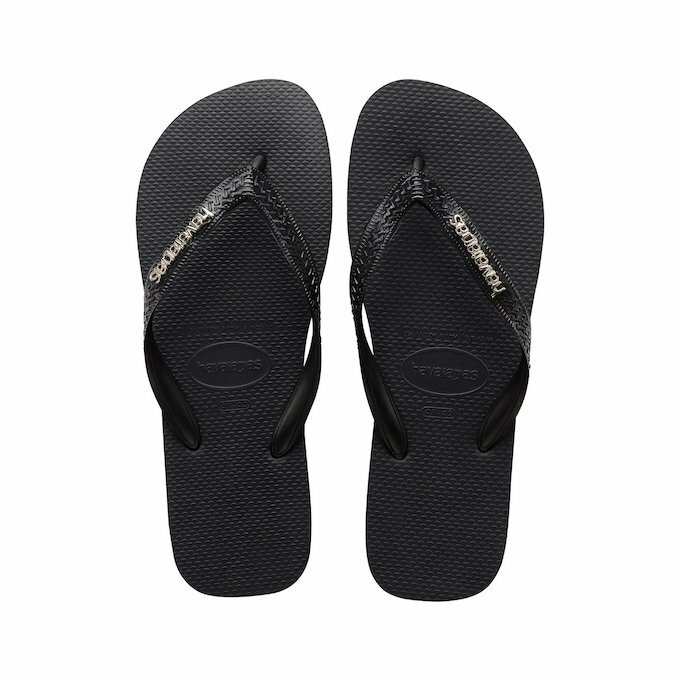 As often as you can, you put on a bathing costume and slip into a pair of Havaianas pool flip flops and you’re off to do a few lengths. 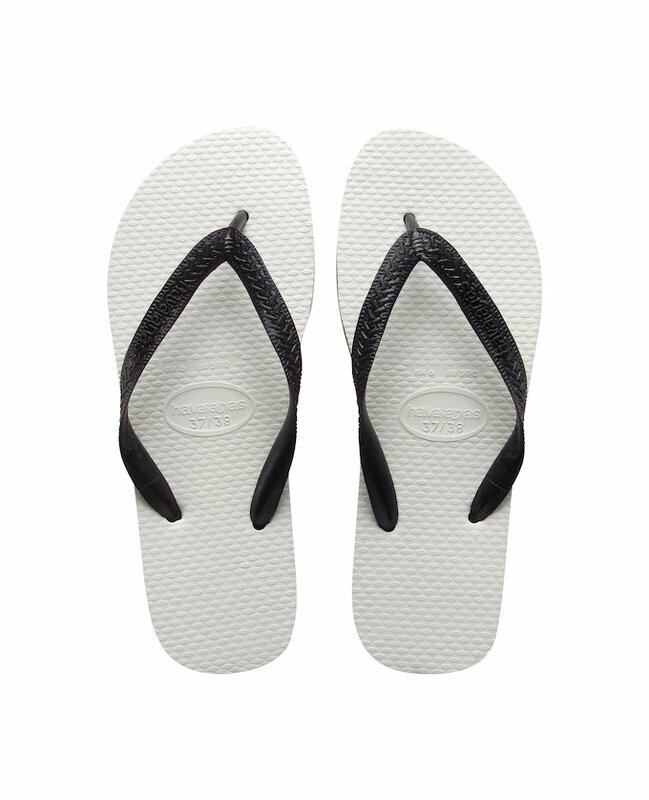 No matter what time of year it is, winter or summer, swimming is what counts! 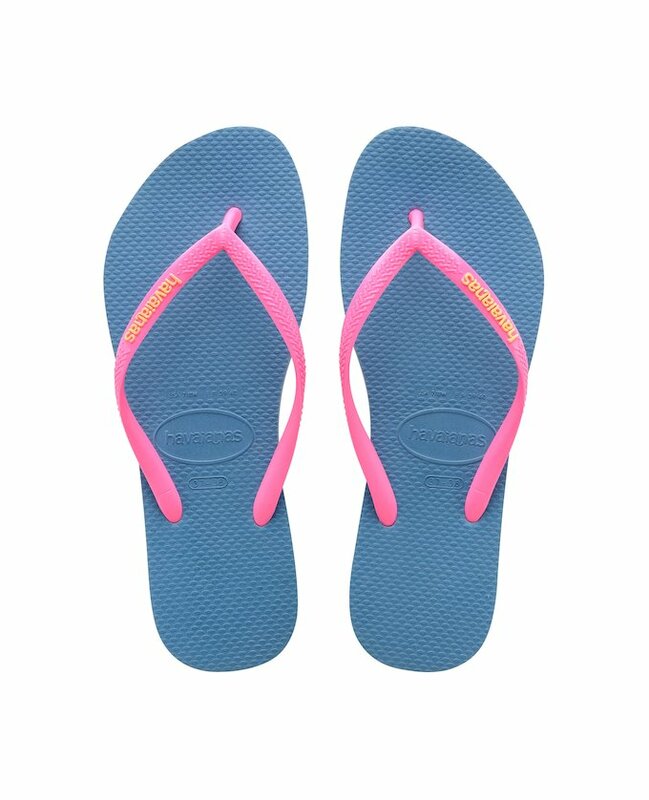 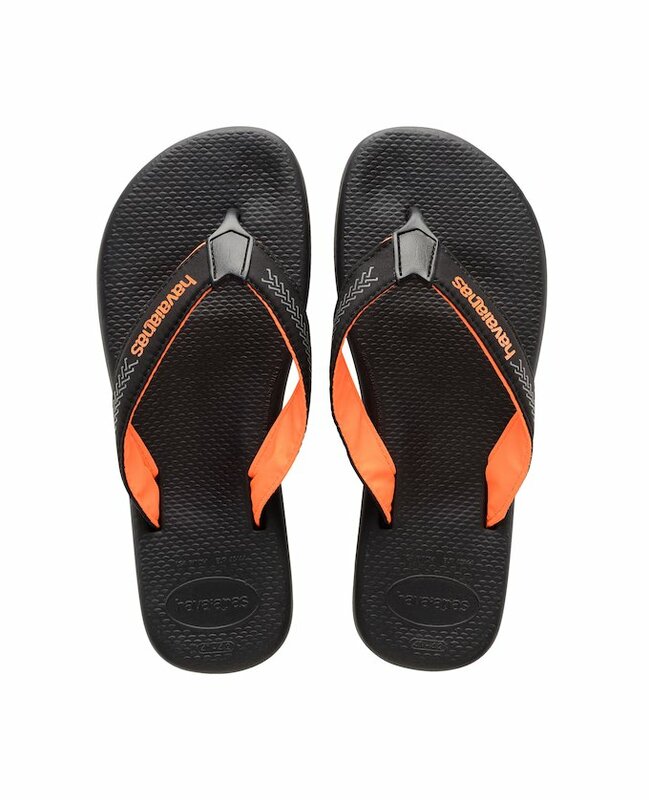 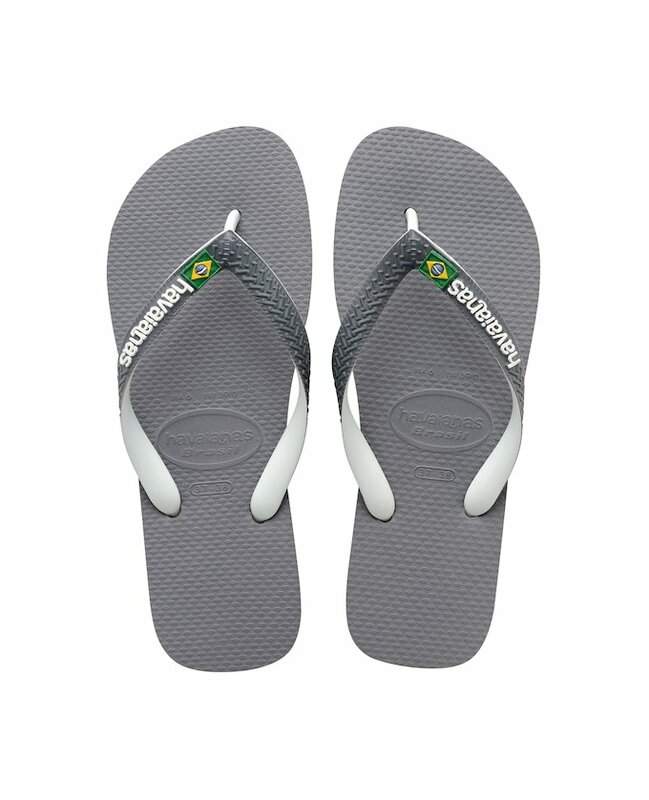 Havaianas has created a series of flip flop designs for water-sport fans. 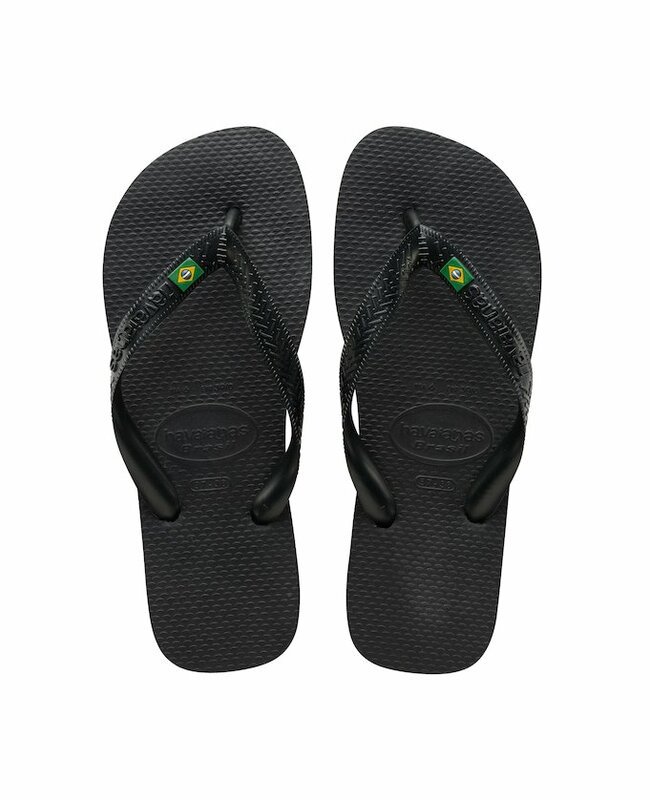 Its comfortable non-slip rubber sole is perfect to go to the pool, because when you wear a pair of Havaianas, there is no danger of slipping and falling, making these the perfect footwear for all ages, from the youngest to the oldest. 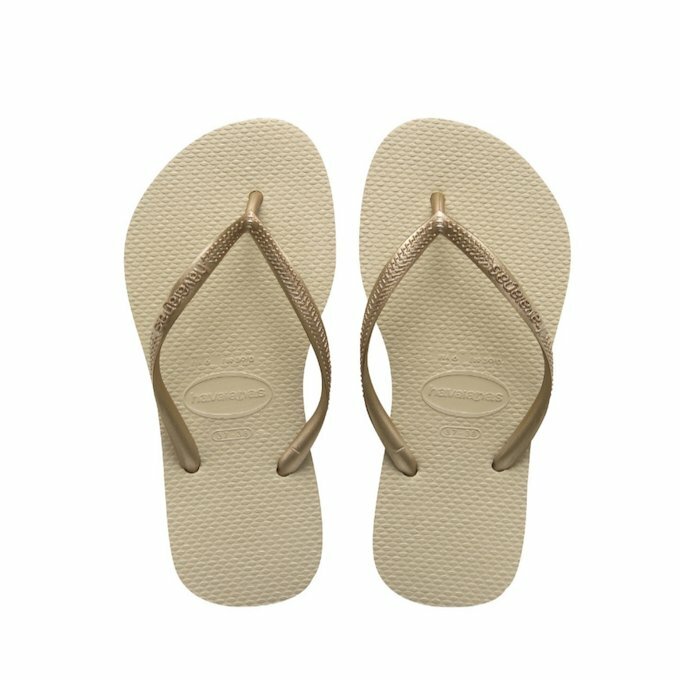 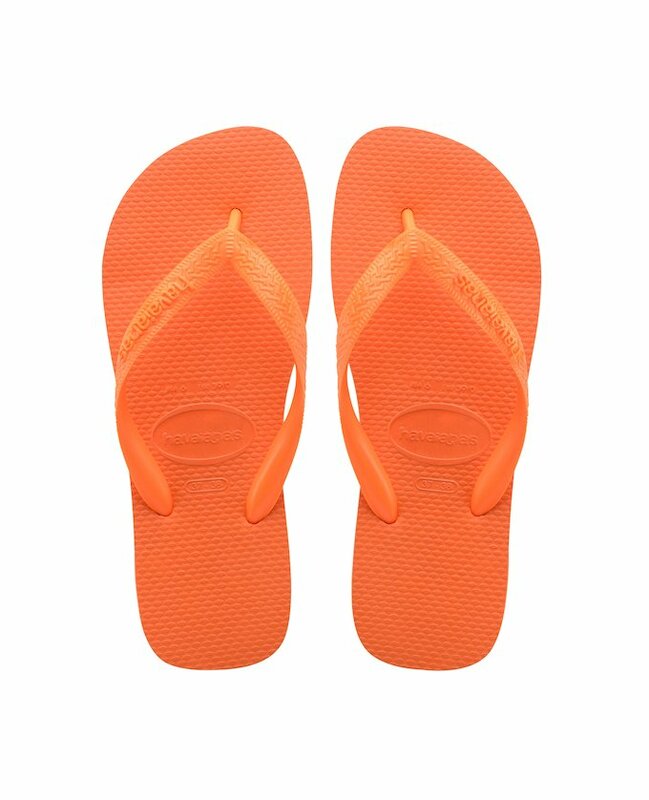 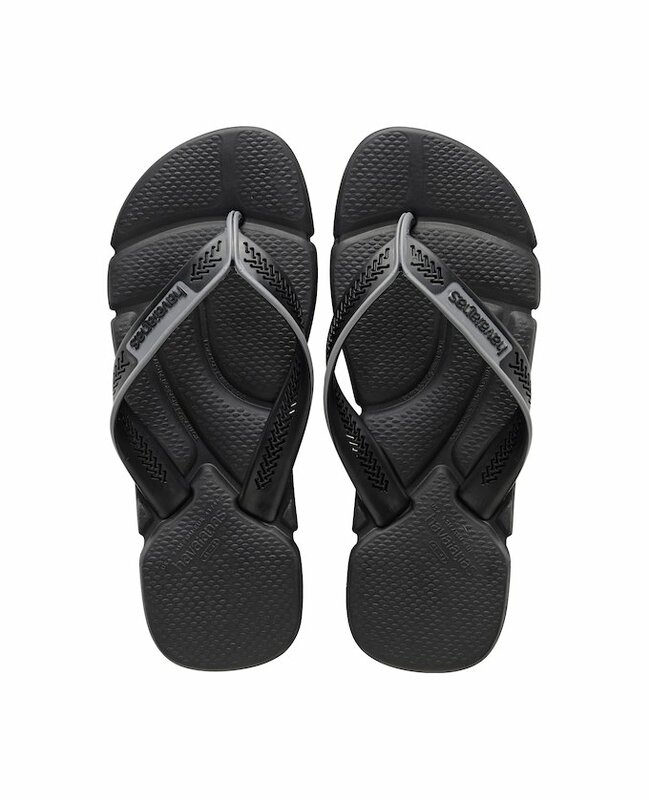 But as safety was combined with design, wearing a pair of Havaianas means you will always be fashionable and look great. 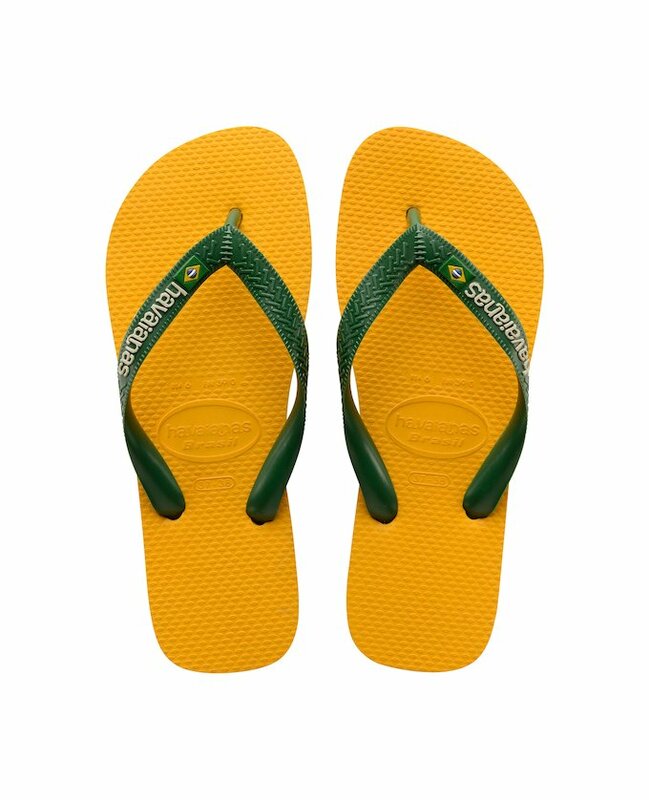 Wear them to go out: it does not matter what you wear them with, whether it is with your fancy-free casual clothes or with more formal outfits, there will always be a pair of Havaianas for men or for women that will suit your style and personality, you just have the find them!